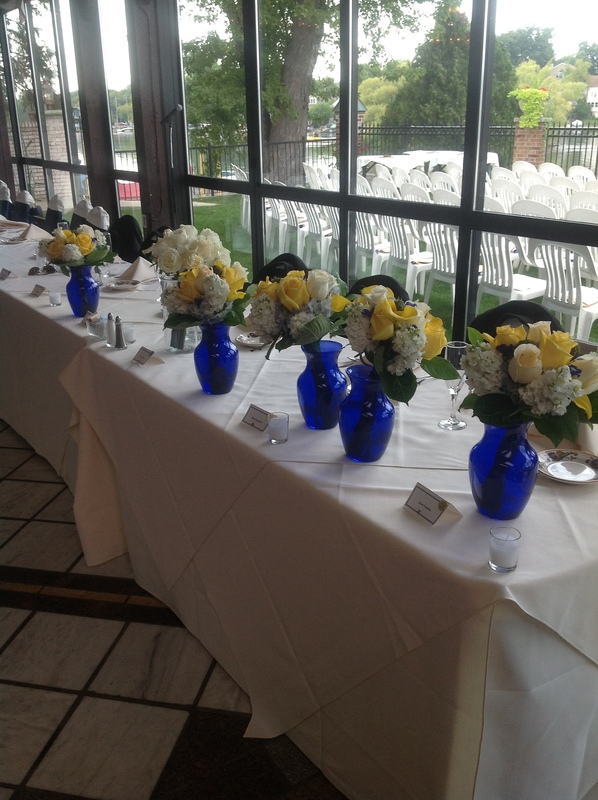 When it comes to your wedding day, centerpieces are one of the most important ways to display gorgeous flowers. Along with the bridal bouquet, they’re the floral arrangements that your guests will most look forward to seeing, and that will most define the style of your wedding. Of course, there are many different styles of centerpieces. Depending on your wedding’s style or theme, you might want to opt for something big or small, bright or subdued. There are also multiple ways of displaying floral centerpieces. The most common way, of course, is a traditional vase. You can add extra interest to your centerpieces with a colored glass vase, which will nicely set off the flowers you have chosen. A tall vase can be a dramatic choice, and can allow your guests to easily see each other across the table. You can also opt for a bowl style presentation, where the flowers are kept lower. This can be a great choice if you want to include foliage. 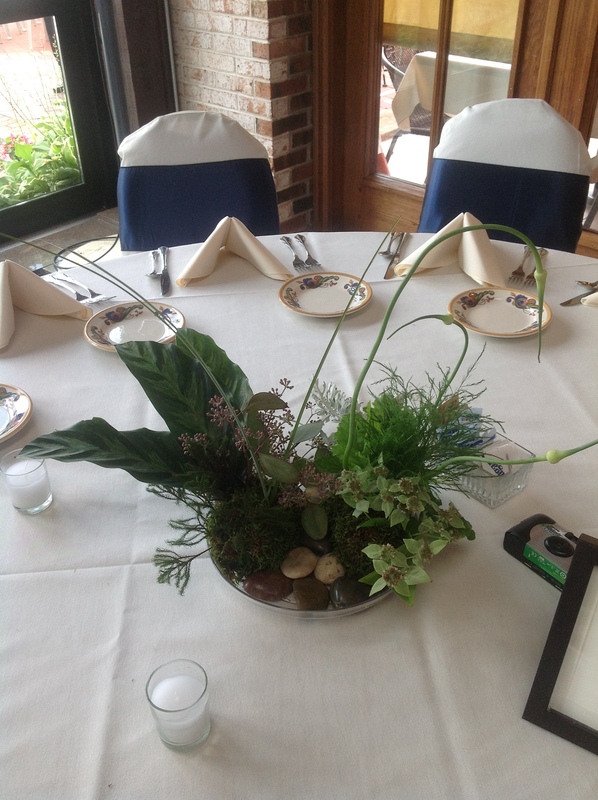 Whatever presentation you choose, great centerpieces begin with a great florist. 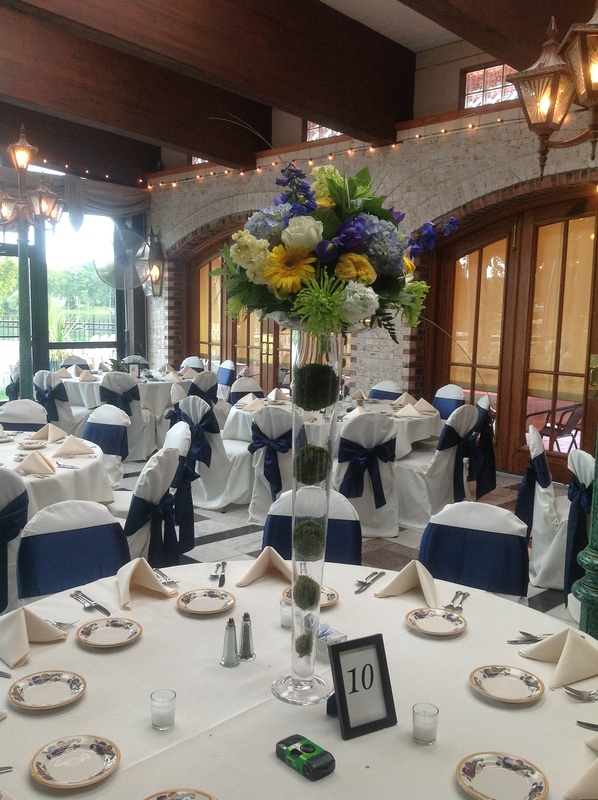 If you’re looking for the perfect Milwaukee florist for your wedding, get in touch with us today! Next Summer’s Here, and So Are Summer Flowers!